You may have had an engagement session and plan on hiring a photographer for your wedding day, but have you considered a day after the wedding photoshoot? Also known as post wedding sessions, this photo trend allows couples the opportunity to get additional wedding photos at any time, whether it’s the actual day after, a week later, or on the first anniversary. There are so many benefits to having a day after wedding photo session. Here are 7 pros that will show you just how worth it one of these sessions is. Some couples choose an area that’s similar to their wedding venue, while others go for a completely different location. The beauty of a post wedding session is that you get to choose when and where the photos are taken. Maybe you’ll want to get a few shots at a historic landmark that you both love or while you take a stroll through your favorite natural area. If the weather was less than stellar on your wedding day or you didn’t get the best possible lighting in some of your photos, a day after session can make up for nature’s lack of cooperation. One of the best things about an after wedding photoshoot is that you get to wear your wedding attire again. Instead of letting your dress or tux collect dust in the dark, slip them back on and wear them as proudly as you did on your wedding day. It’s the perfect excuse to get all dolled up again. And when you think about it, buying an outfit you know you’ll only wear once makes no sense. Get your money’s worth with a post wedding session! Weddings are fun, but hectic. There are time constraints and people to entertain and food to eat and dances to dance and…is there any time to breathe, much less take photos? Barely. The beautiful thing about a post wedding photoshoot is that there is a much more relaxed vibe. You won’t be worried about getting to the reception and mingling with guests. You won’t be worried about a timeline and whether or not you can squeeze in a few more couple portraits. At your day after photoshoot, time is on your side. During your wedding you’ll want to have photos taken with family and the wedding party, leaving less time for you and your partner. An after wedding photo session means you don’t have to share the spotlight. It’s all about you and your S.O. With the wedding day schedule constraints, you may not have had time to capture all of the photos on your list. An after wedding photoshoot gives you the opportunity to do so. 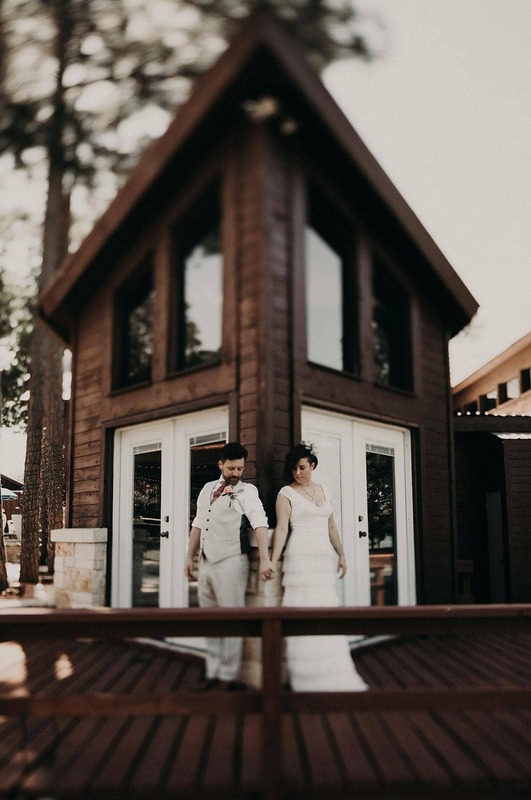 You can also look through other couple’s after wedding photos to get even more ideas. Perhaps one will spark your creativity and you’ll come up with something even better than you had imagined. Wedding day stress and jitters can make photoshoots seem more like an obligation than a fun opportunity. At a post wedding session no guests will be hovering and all those butterflies will have fluttered from your stomach. Your shoulders will drop, your face will light up, and you’ll be able to relax into the moment. Are you convinced yet? With so many benefits to arranging a day after wedding photoshoot, it’s easy to see why more and more couples are taking advantage of the opportunity. Don’t miss out! If you’re interested, talk to me about adding a post wedding session to your photo package. You won’t regret it. Looking for more benefits of having a post-wedding photo session? Contact me via the button below so I can tell you all the ways other brides have benefited!